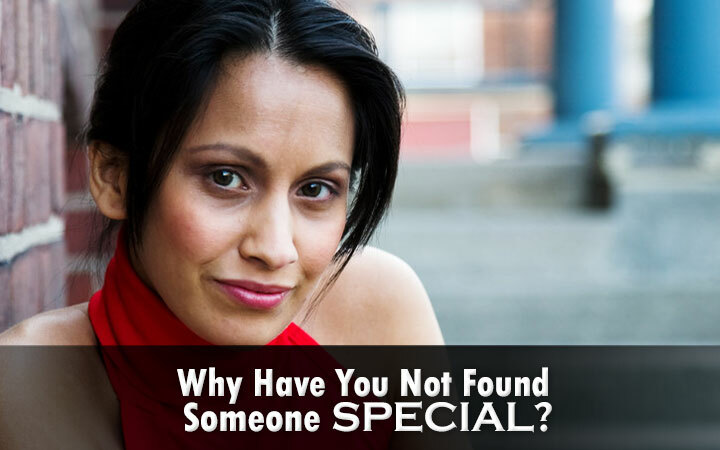 Why Have You Not Found Someone Special? You need to realize that nobody is perfect and sometimes, it is better to look at the positive aspects of the individual than the flaws. Having unrealistic expectations of any type can lead to conflict and unfulfilled desires which can affect the relationship drastically. Ask yourself whether you would do the things or have the qualities that you expect from your partner. This can be a big deterrent in finding love in your life. If you work at an offbeat location or remote place, your chances of dating and finding similar minded people can be considerably less. However, let it not be a limiting factor register with a verified dating or matrimonial website and find your love. You might be in a high profile job and leading a busy and hectic life with no time to socialize or enjoy dates. It can be financially very satisfying but does lead to loneliness in your personal life. But you can take steps and register online with a matrimonial or dating website, chat online and then meet in person. If you start a relationship thinking it won’t work out or have a tendency to always think negative, have a jealous streak, nag or get extra possessive about your boyfriend or girlfriend, it is an unhealthy relationship. It would not last and that would affect your self-esteem leading to more negativity about love and relationships. It is best to seek counseling, if you think your past relationships didn’t work out because of any of these reasons.